This “House of Hot Pot” is designed to offer heart-warming dining experiences at equally endearing prices. Diners enjoy unlimited, top-quality Australian chilled beef and farmed chicken that are oh-so-delicious in their own right. Another highlight of Suki-Ya is its vegetable bar featuring a wide variety of fresh vegetables to round up the meal with a healthy touch. 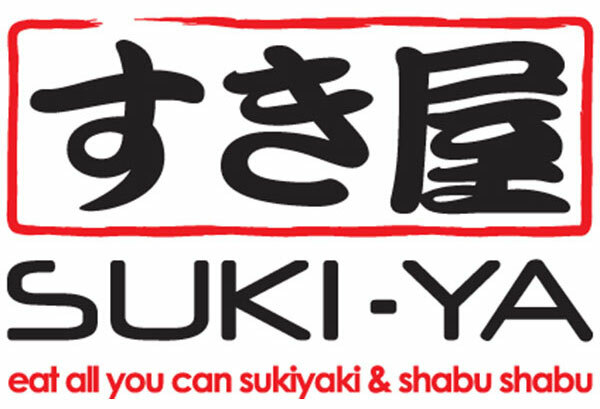 Along with sumptuous soups and broths, dining at Suki-Ya is bound to perk up everyone’s taste buds. One of the latest brand new eatery launched by Creative Eateries! Sukiya or “House of hot pot” is designed to offer a fun and unpretentious dining experience.